Naperville, IL (Chicagoland) – January 24, 2017 – For the first time, agents and homebuyers will have access to a powerful new mortgage affordability tool through Golden Empire MLS (GEMLS)– their local Multiple Listing Service (MLS) – total monthly housing payments for every property listed for sale, including current mortgage rates, taxes, assessments, and home owner’s insurance information. Springer adds, “Consumers love doing online comparisons – ‘what if’ scenarios– looking at the different interest rate and mortgage products. 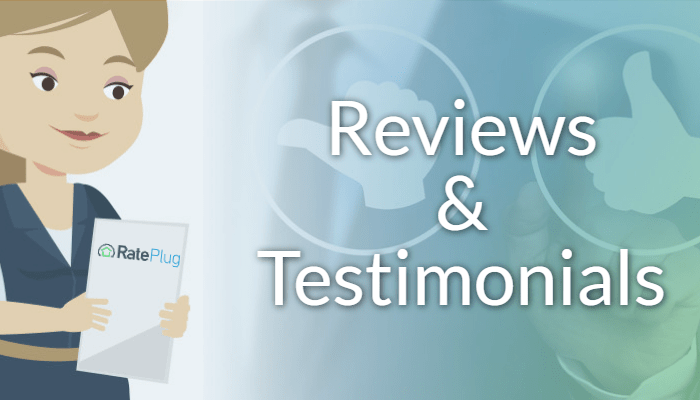 It’s one of the most used features RatePlug offers. 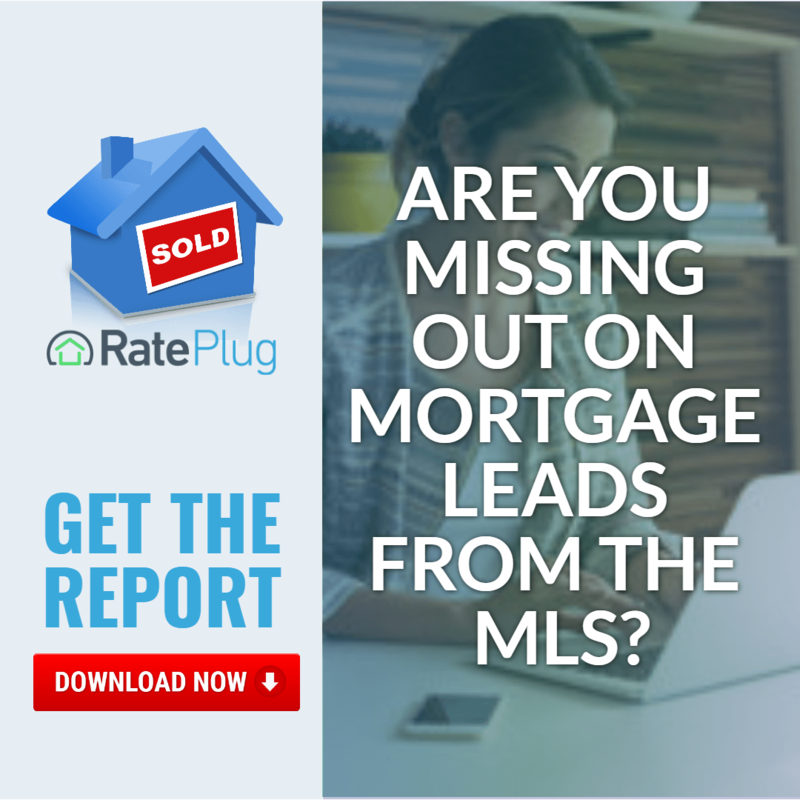 And because all the property costs are up-to-date and mortgage rates are provided in real time, buyers get better, more accurate data as well.” Because RatePlug is dynamic, homebuyers stay on the agent’s listing longer, as Springer says average homebuyers spend up to 6 minutes more viewing an MLS listing featuring the RatePlug platform than one without. Springer also notes that agents using RatePlug get another a big bonus. “Our research shows that agents who use RatePlug experience a faster sales cycle, as the list date to contract date is shortened significantly,” Springer says. The regulatory environment within the real estate industry is complex and fluid – from the massive record-keeping requirement of the FTC MAP rules to all of the changes that have come with TRID. 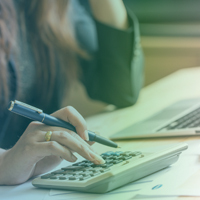 The RatePlug compliance tracking feature gives brokers peace-of-mind in an area that can quickly become a slippery slope if you don’t have the right lender partner. Springer adds that real estate agents like being able to feature local area lenders: the ones they actually work with, know and recommend. “Most property listing search sites will display lenders the agent has never heard of, much less worked with,” Springer says. “RatePlug helps local homebuyer ‘buy local,’ as the agent can select a lender – or lenders — that they work with regularly. “RatePlug helps provide more transparency to the home buying process when it comes to affordability,” said Springer. Springer explains that RatePlug is made available to real estate agents through their local MLS as a benefit covered by their dues or fees, and that RatePlug does not charge individual real estate agents a fee. Local mortgage loan officers pay a license fee for the service. MLSs, lenders, real estate brokerages and agents interested in RatePlug can learn more at www.RatePlug.com or call toll-free 1-877-710-0808.